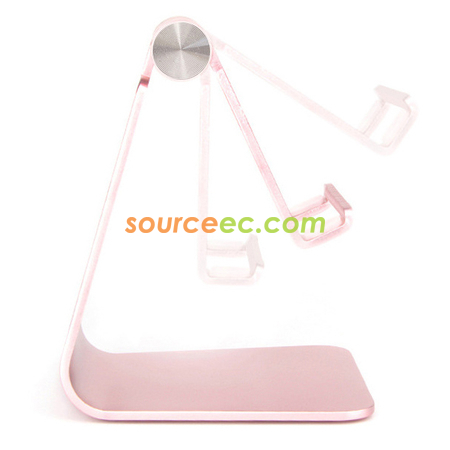 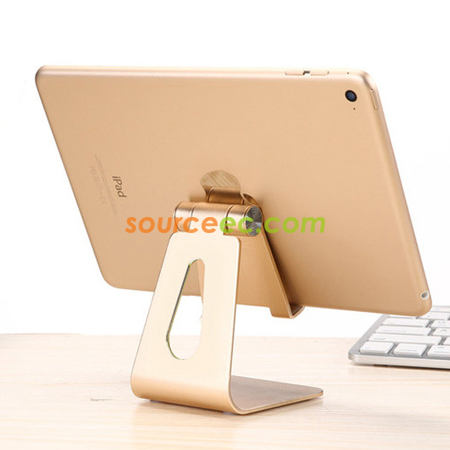 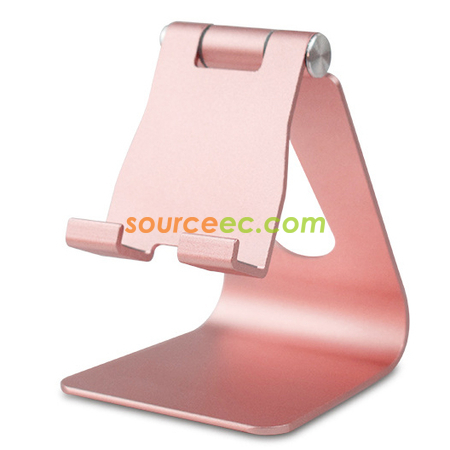 Metal Phone Holder Plays a good role in your office, kitchen, nightstand, dining table. 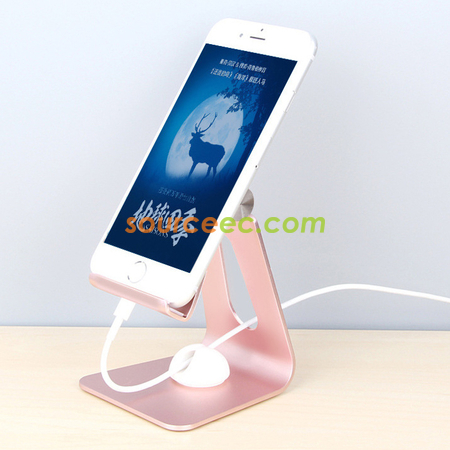 Designed on a low center of gravity makes it stable, and rubber cushions of hooks, bottom protect the phone from scratches and sliding. 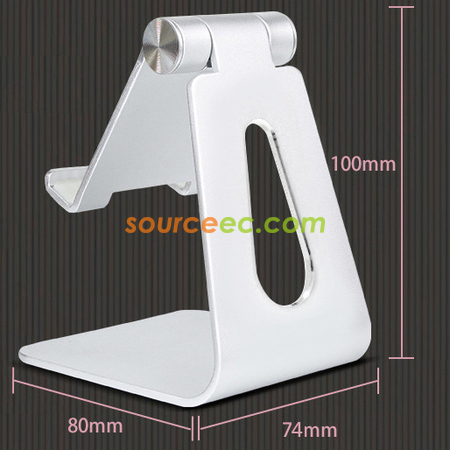 Suitable height, perfect angle of view , easy to read message, facebook, emails, cooks from a recipe online. 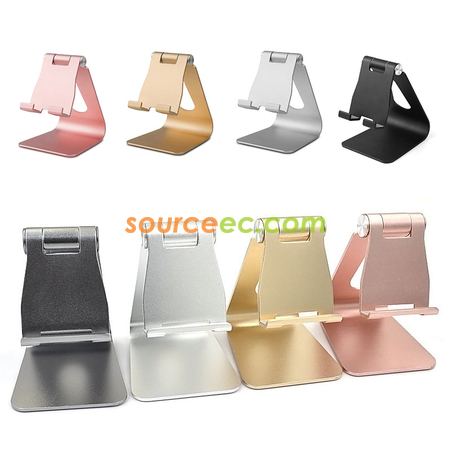 Black aluminum alloy, smooth edge, simple, lightweight, perfectly works with your smart phones.